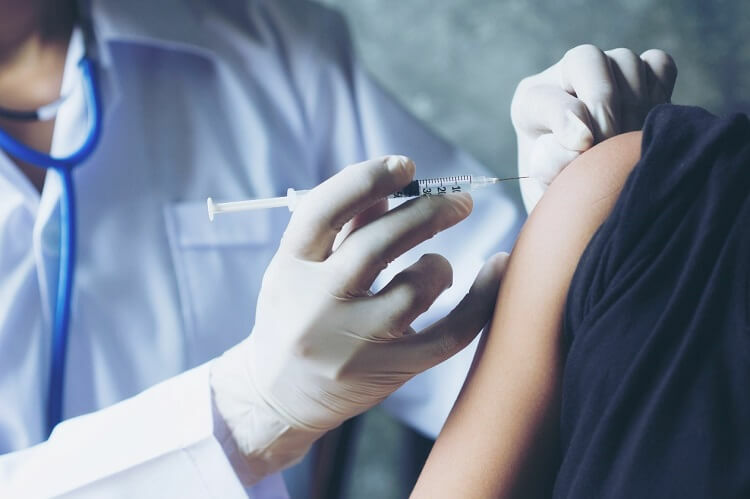 The World Health Organisation (WHO) has released its annual 10 threats to global health, with vaccine hesitancy making the list for 2019. Other new entrants since last year’s list include HIV, Ebola and antimicrobial resistance. WHO has estimated with further improvement of global vaccine coverage, an additional 1.5 million deaths could be prevented. Currently, it’s estimated vaccination prevents 2-3 million deaths each year from diseases including measles, pertussis and diphtheria, and is one of the most cost-effective public health measures available. However, scepticism of vaccines has grown in developed countries, including Australia, and has sparked a resurgence in recent years of diseases which have been close to elimination. Since 2016, measles cases have risen by 30 per cent globally, with more than 41,000 cases reported across the European Union in the first half of 2018. Meanwhile, Australia has also seen several confirmed measles cases in recent weeks including eight confirmed cases in Sydney since Christmas – two of which were unvaccinated children. What should patients do if they’re hesitant? According to Immediate Past RACGP President Dr Bastian Seidel, although parents may be hesitant, it’s important they consult with their GP – particularly as GPs are the first point of healthcare for most Australian communities. “It is understandable that some parents may feel worried or confused about vaccinations – they just want to do the best for their children,” Dr Seidel said. “But as providers of their day-to-day care and administrators of vaccination programs, GPs are extremely well-placed to give parents reliable and evidence-based information. House Call Doctor sends a home doctor to you and your family when your regular GP is closed at night and on weekends and public holidays. To book a home doctor patients should call 13 55 66 or book online or via the House Call Doctor App.